LOS ALTOS – MAY 24, 2018 California-based VR games developer Subdream Studios is launching its blockchain project Yumerium, which is an incentivized, open gaming platform. Yumerium is creating an “earn-to-play” business model where gamers can earn tokens (YUM) by playing, sharing and reviewing Yumerium games. Subdream Studios makes high-quality, next-generation games that incorporate immersive experience technologies like virtual reality. The long-term vision of Subdream Studios is to make VR gaming on the Yumerium platform a truly social experience that can be shared with others both virtually and via VR arcades. While most decentralized gaming platforms are merely in the prototype stage, Yumerium already has three games that can be played after purchasing YUM: Hell Dimension, Mega Overload, and Dream Pets VR. Another game -Kingdom Watcher – will launch on Yumerium in Q3 2018. 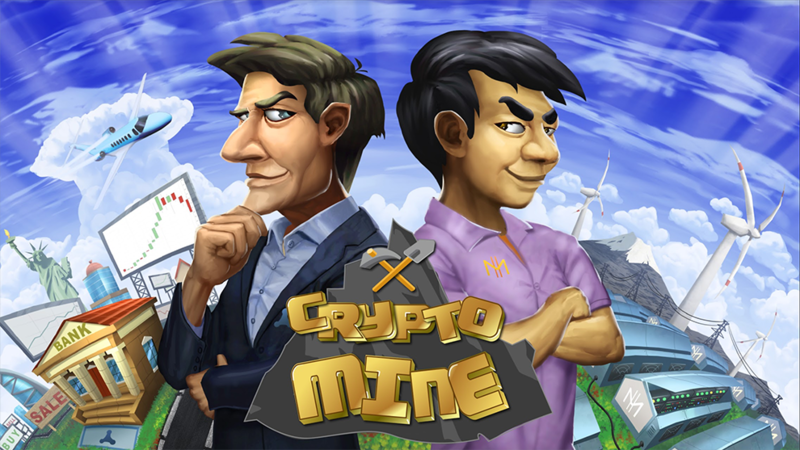 Also, CryptoMine – the first native, fully-integrated game on Yumerium, which will be released in Q4 2018. “All our games are VR games, and are multiplayer. We want to make a dream ecosystem for gamers,” said Yumerium’s founder and CEO Jikhan Jung. The word Yumerium originates from “Yume”, which means “dream” in Japanese. Yumerium is operated by Subdream Labs, which is backed by Subdream Studios, a company dedicated to the creation of virtual reality games. Subdream Studios owns VR Plus, the first and largest offline VR Arcade in Korea. Equity investors in Yumerium include HTC, Macro, DeNA, Genesia Ventures, Cognitive Investment, and Bridge Link Capital. Yumerium (YUM) is a gaming token that can be earned by playing, sharing and reviewing games and can be spent in any game that supports it. 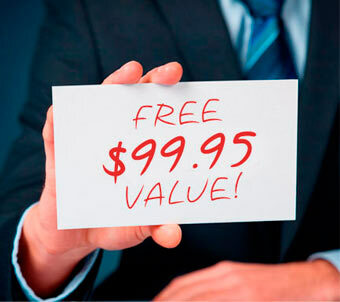 YUM integrates marketing tools such as referral bonuses or bounty campaigns to attract and engage users. Jikhan Jung, the CEO of Subdream Studios, is an entrepreneur and gaming visionary with over 15 years of experience across PC & Mobile platforms. Jikhan began his gaming career at Excite Japan in 2004 and then moved on to found Gala-Net, Inc – the first free-to-play PC gaming portal. Capitalizing on the positive reception in the NA market, Jikhan expanded his business across Europe and South America by establishing Gala-Networks Europe and Gala-Net Brazil respectively. Over 22MM gamers have used Gala-Net/gPotato. In February 2013, gPotato was successfully sold to Webzen at a $20MM valuation.